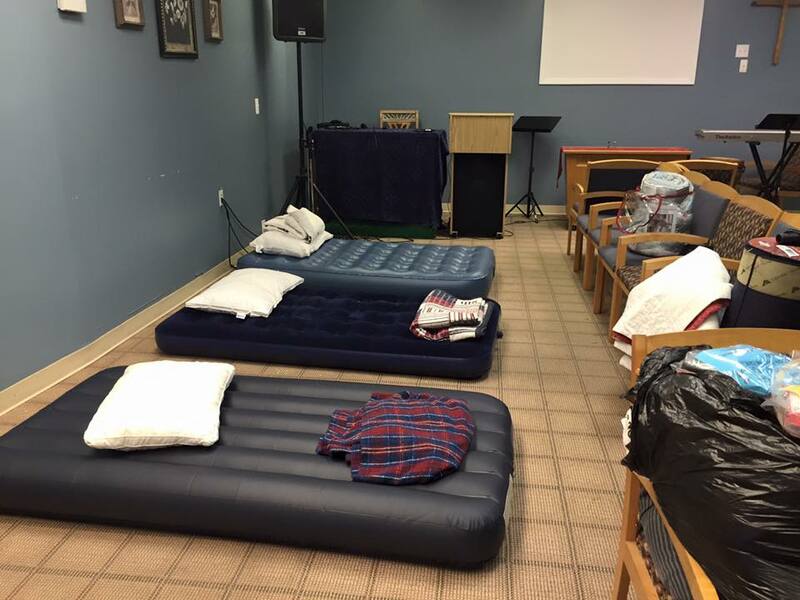 We were pleased to have been able to operate our overnight hospitality room at Grace & Peace Church for three nights this week in Barnegat, NJ alongside our friends from Haven/Beat The Streets. 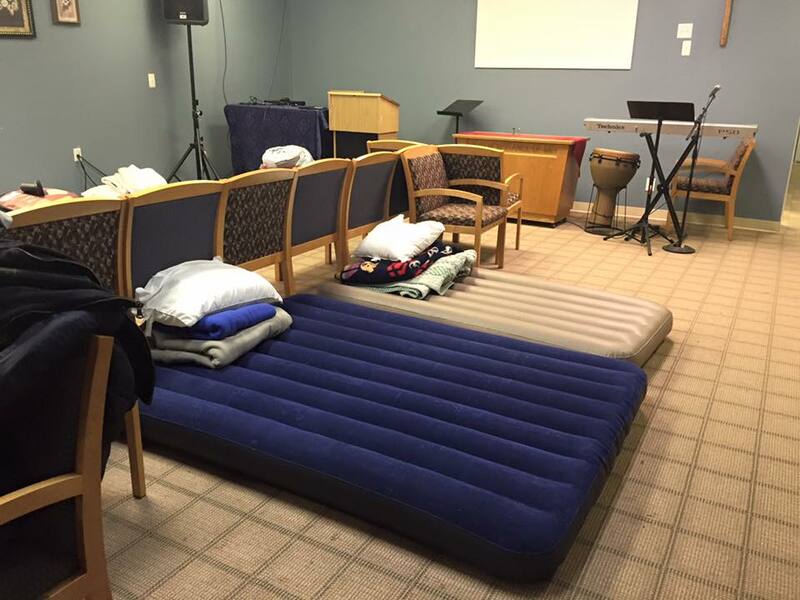 It was great to keep vulnerable people out of the cold winds and rain, if only for a few nights. 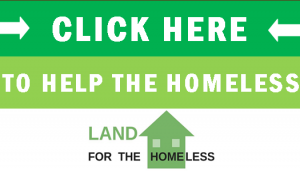 If you know of any other religious institution that would be interested in operating an overnight shelter for the homeless in their community, please contact us and we’ll be happy to help set it up!